Antoine joined Watsi on October 20th, 2015. Three years ago, Antoine became the 1784th member to automatically support a new Watsi patient every month. Since then, 3,322 more people have become monthly donors! 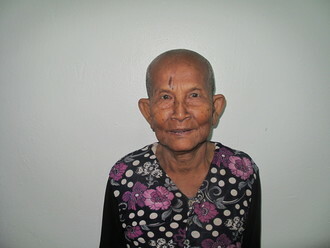 Antoine's most recent donation traveled 8,300 miles to support Thi, a woman from Burma, to fund heart surgery. Antoine has funded healthcare for 50 patients in 10 countries. Jonenskia is a student from Haiti. 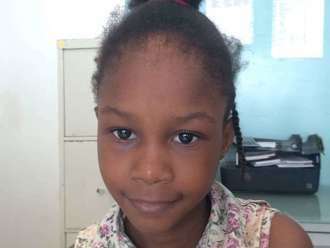 She lives with her parents and three siblings on the outskirts of Port-au-Prince. She likes dancing and attending church with her family. Jonenskia has a cardiac condition called ventricular septal defect. A hole exists between the two lower chambers of her heart. Blood flows through this hole without first passing through her lungs to obtain oxygen, leaving her weak and short of breath. 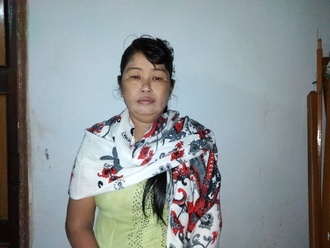 On October 8, she will undergo cardiac surgery at St. Damien Hospital, our medical partner's care center. During surgery, surgeons will close the hole in her heart with a patch. 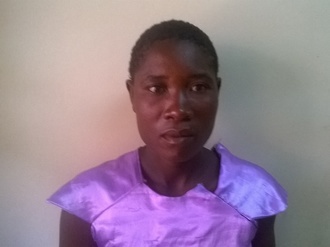 Another organization, Gift of Life International, is contributing $5,000 to pay for surgery. 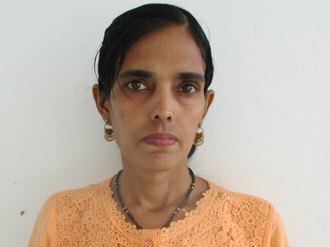 Jonenskia's family also needs help to fund the costs of surgery prep. The $1,500 requested by our medical partner, Haiti Cardiac Alliance, covers cardiac exams and medications. She says, "I am excited to have surgery so I won't be sick so often." Henry is a fifth grade student from Kenya. When Henry was eight years old, his mother went to Saudi Arabia and did not return. He has been living with his grandmother, who operates a small pub. He aspires to be an engineer. Henry was born with hypospadias, a congenital abnormality that causes urinary dysfunction. Without treatment, he will continue to experience uncomfortable symptoms and will be at risk of infertility. Fortunately, Henry is scheduled to undergo corrective surgery on July 6. Our medical partner, African Mission Healthcare Foundation, is requesting $700 to cover the total cost of his procedure and care. “I want to be an engineer when I grow up,” he says. Yon is a rice farmer from Cambodia. She has one son, four daughters, and fifteen grandchildren. She likes to listen to monks pray on the radio. 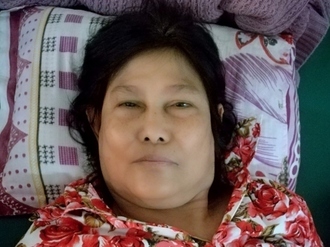 One year ago, Yon developed a cataract in her right eye, causing her blurred vision, irritation, itching, and photophobia. She has difficulty seeing things clearly, recognizing faces, and going anywhere outside. When Yon learned about our medical partner, Children's Surgical Centre, she traveled for four hours seeking treatment. On April 9, doctors will perform a small incision cataract surgery and an intraocular lens implant in her right eye. After recovery, she will be able to see clearly. Now, she needs help to fund this $211 procedure. She says, "I hope I can see clearly again. I want to learn about Buddha and be able to go outside by myself."